La Colombe is a specialty coffee roaster and retail chain founded by Todd Carmichael and JP Iberti in Philadelphia, Pennsylvania. At the time of this writing, there were 22 locations across the United States. You may recognize this name from the TV show Dangerous Grounds which aired on The Travel Channel wherein Carmichael travels to remote, often dangerous regions in the world searching for great coffee. Carmichael also holds the world record for the fastest solo journey across Antarctica to the South Pole, a 700 mile journey he completed in 39 days, 7 hours and 49 minutes. 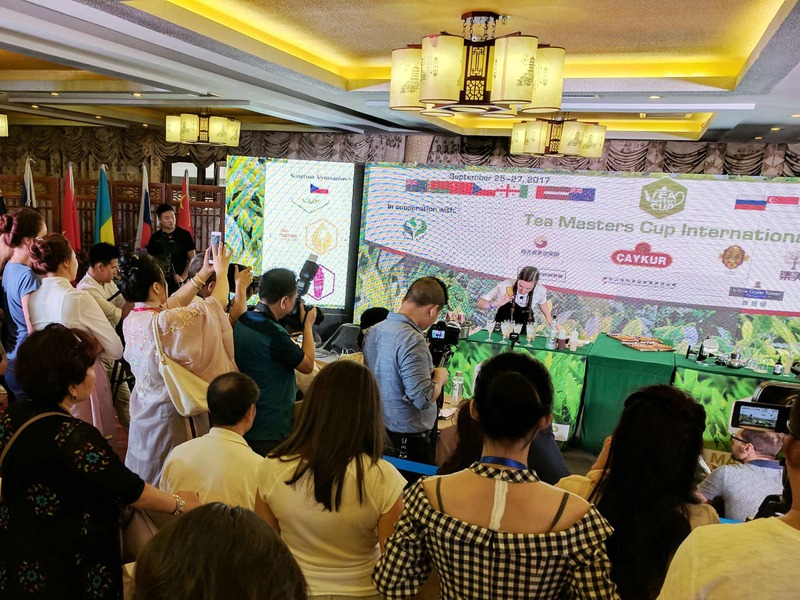 La Calombe tapped Alexis Siemons, a well-known tea consultant and blogger to put together their tea program. In September of 2016, La Colombe announced that they would source tea in partnership with Rishi Tea, introducing 5 tea sachets (Hojicha, Genmaicha, Yunnan Breakfast, Golden Turmeric Tisane, and Peppermint Cardamom Tisane), 3 loose teas (Ruby Oolong, Jade Blossom Oolong, and Ancient Pu-erh) and a Classic Black Iced Tea. In January of 2017, La Colombe released their retail collection based on the cafe collection, Hojicha Sachets, Yunnan Breakfast Sachets, Golden Tumeric Tisane Sachets, and Loose Ruby Oolong. To learn more about the La Colombe tea collection, visit their site or one of their 22 retail locations.